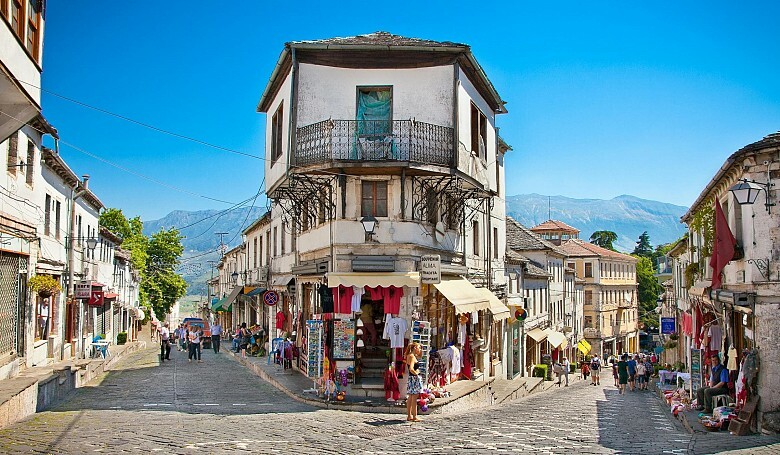 The ‘city of a thousand steps’, Gjirokastra is an outstanding example of an Ottoman merchant town and one of the few still surviving in the Balkans, no doubt nowadays it is a UNESCO World Heritage site. 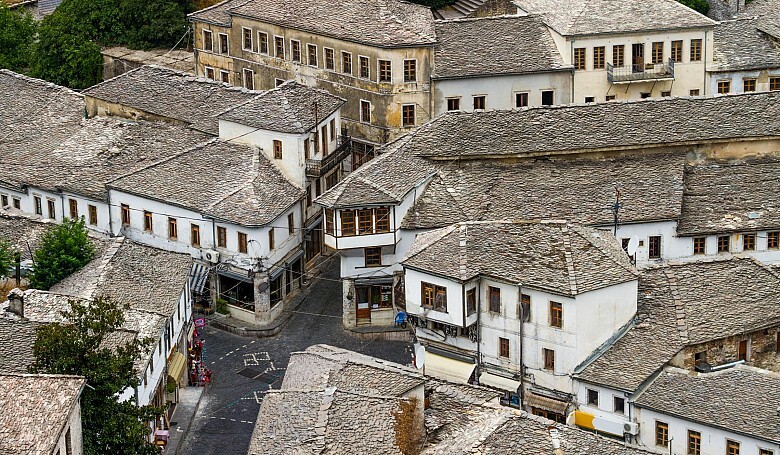 Lying in the historical region of Epirus, the city nowadays consists of 2 main parts: the lovely old city up on the mountain slope, and the new city in the valley below. 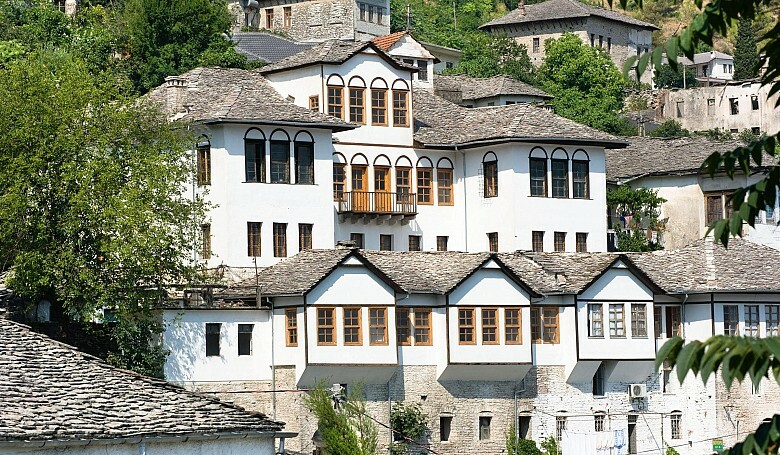 The city comprises hundreds of Ottoman-style houses with stone roofs and wooden balconies. 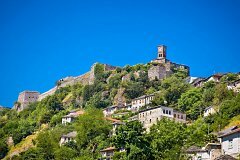 Through the long history of the surrounding lands Gjirokastra has known many rulers which is an evidence of the preserved cultural monuments, city quarters and the local traditions. 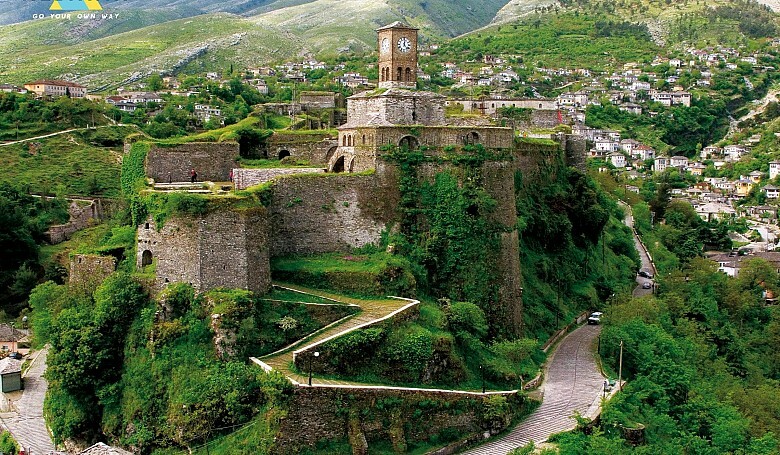 Gjirokastra, also known as the City of Stone, has inspired famous poets, authors and artists. 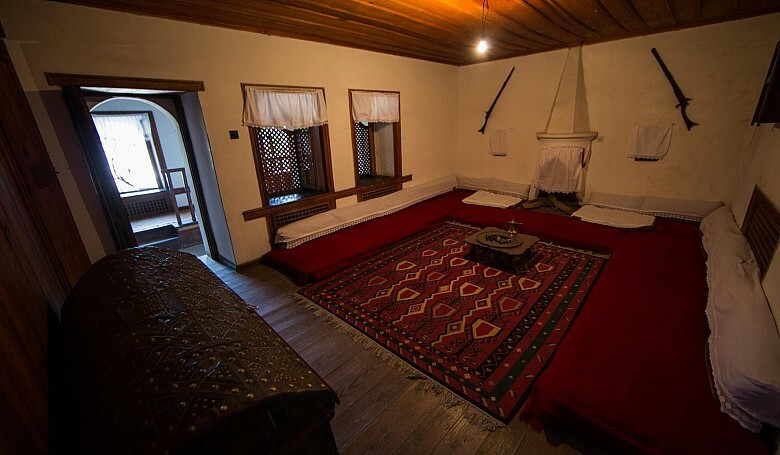 Famous Albanian novelist Ismail Kadare has described his home city Gjirokaster in his work “Chronicle in Stone”. 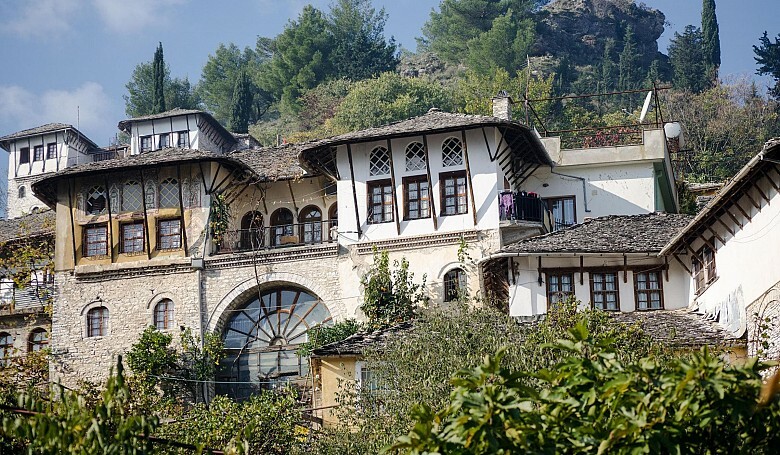 Gjirokaster is the birthplace of former Albanian communist leader Enver Hoxha whose house was converted to the Ethnographic Museum where you can find out more about the traditional way of life of the albanians and discover the traditional homes interior. 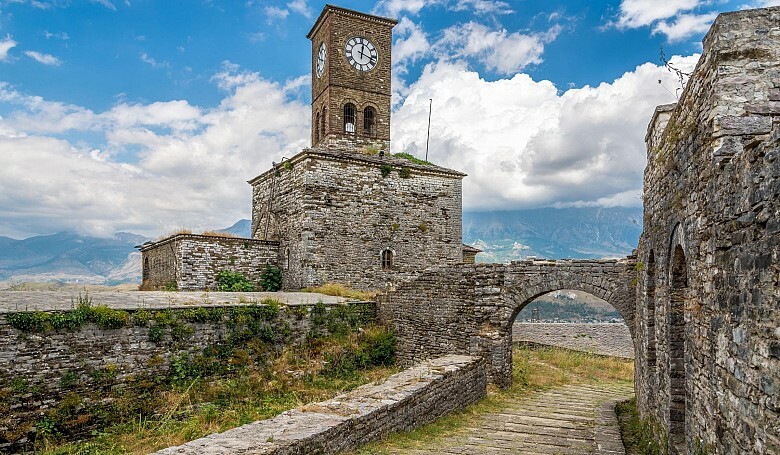 The cobbled streets of the city quarters will lead you to the 13-th century castle of Gjirokastra which ruines and legends can give you a throwback to the past. 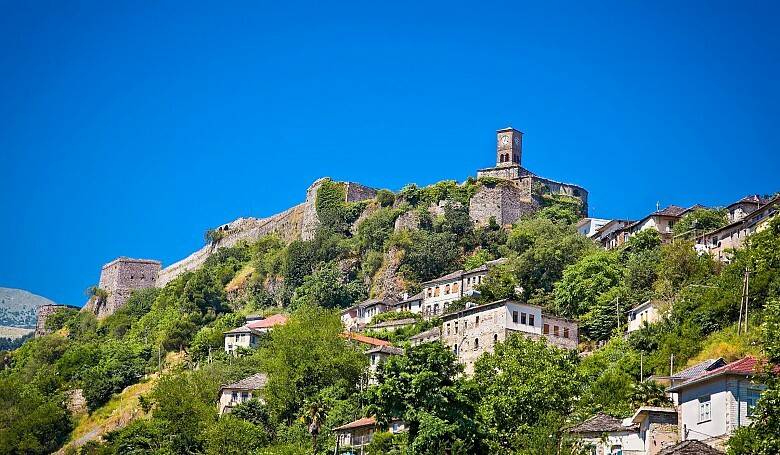 The castle is a magnificently situated in a hill overlooking the city,so you can enjoy the fascinating views of Gjirokastra and its surrounding area with archaeological sites from the castle walls. Today the castle comprises five towers, a clock tower, a church, water fountains, horse stables. 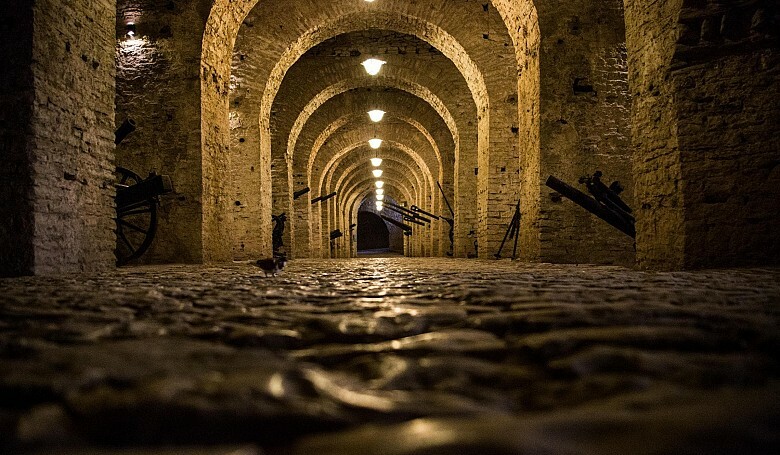 The Museum of Arms is located within the castle. 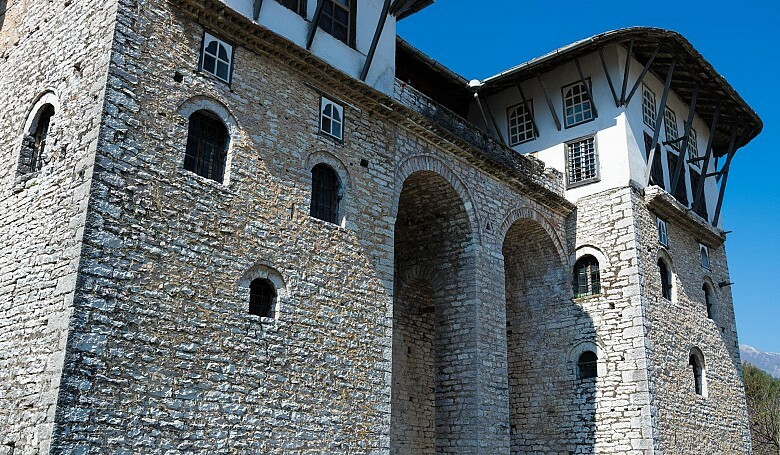 The northern part of the castle was turned into a prison by Zog’s government and housed political prisoners during the communist regime. 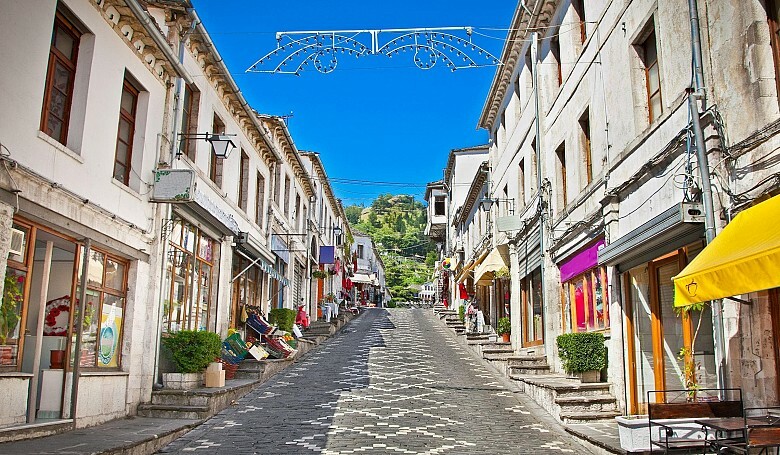 When in Gjirokaster, have a walk through the old streets and visit the 17th century Ottoman bazaar with the traditional handicrafts and artisan shops. 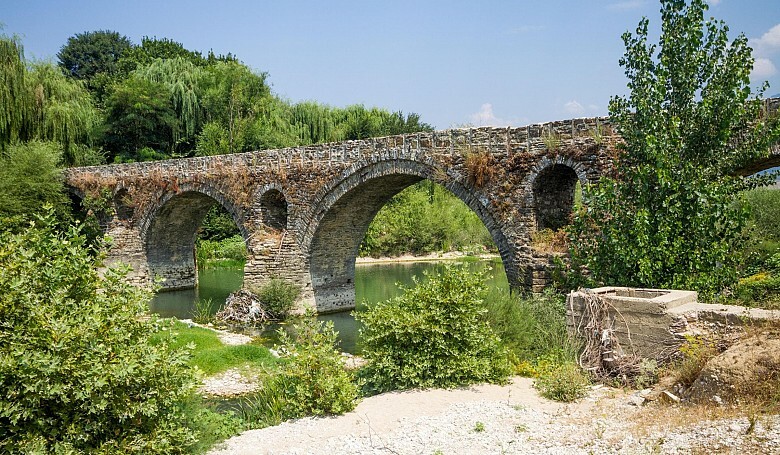 Due to the variety of beautiful valleys of rivers, lakes, mountains and ancient monuments nearby, the city of Gjorokaster is a starting point for many expeditions to a number of impressive tourist villages, sites and locations.